The quote below is an excerpt from A Man Without A Country — a diamond of a book by the inimitable Kurt Vonnegut. 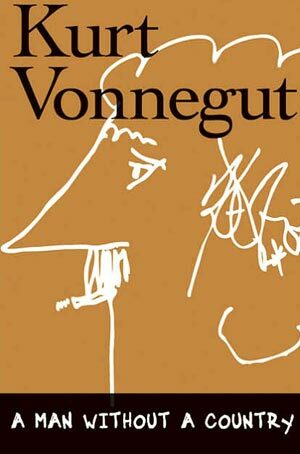 To be as wise, incensed and articulate as Vonnegut is here (age 83) is surely one definition of success. This entry was posted in books, opinion, quote of the day, USA, writing and tagged art, author, books, Cila Warncke, creativity, Kurt Vonnegut, quotes, writer, writing by Cila Warncke. Bookmark the permalink.